We will match the Make-A-Wish® Arizona donation with your tournament registration and email you with confirmation. Tournament will be held on Saturday, September 8th at Supreme Courts in Chandler. Click here to download tournament rules and format. Make-A-Wish® Foundation grants the wishes of children with life-threatening medical conditions to enrich the human experience with hope, strength and joy. 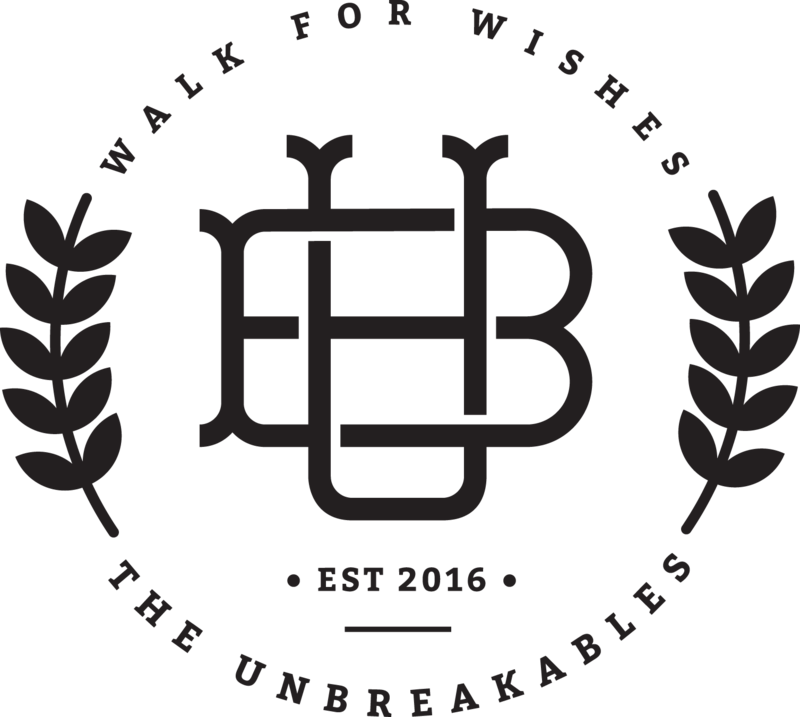 So on behalf of kids all over the world like Cody we want to thank you in advance for supporting Make-A-Wish by supporting our teams efforts as we Walk For Wishes!